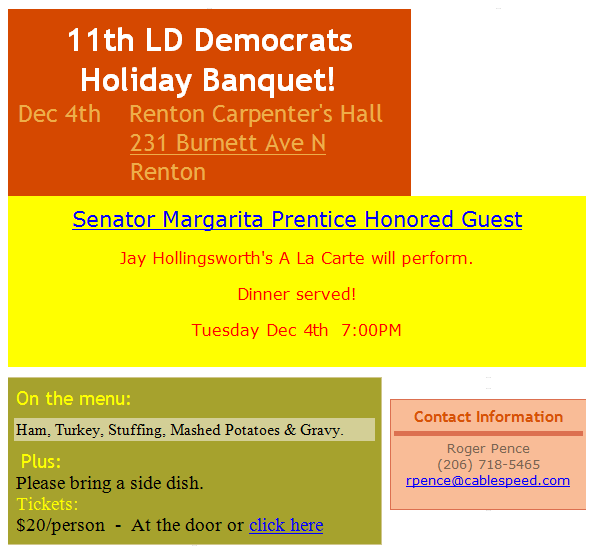 Holiday party reminder… it’s tomorrow! The holiday party is tomorrow (12/4/2012). Please join us!